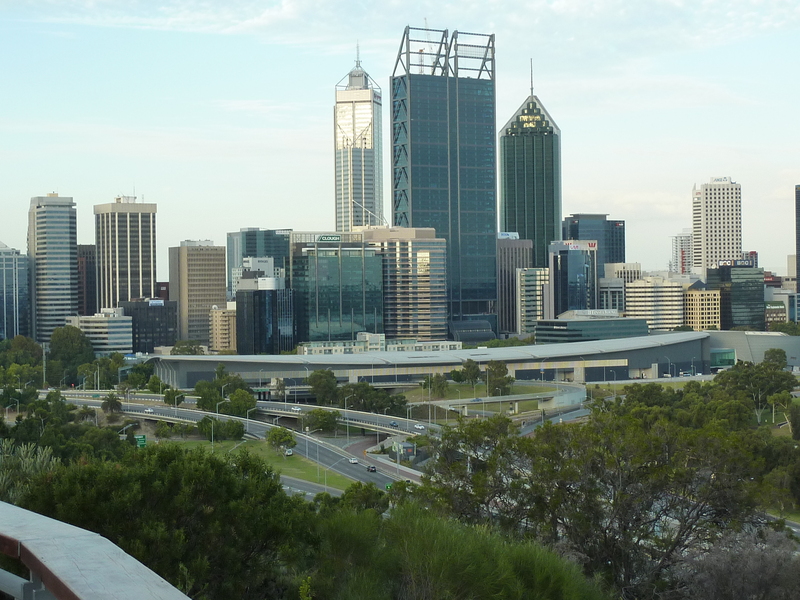 Located in Kings Park, a short distance from the central business district, Fraser Avenue Lookout offers spectacular views of Perth and the Swan River flowing through the city. Walk under gum-tree canopies or find a picnic spot to take in the views. Visit the lookout at night for vistas of the city lit up in fairytale-like style. Put Fraser Avenue Lookout and other Perth attractions into our Perth trip planner , and watch your holiday take shape.